Slightly rubbed. A little unevenly sunned. Paperback. 273pp. A selection of the literary criticism of novelist Joseph Conrad plus his long short story The Shadow-Line. 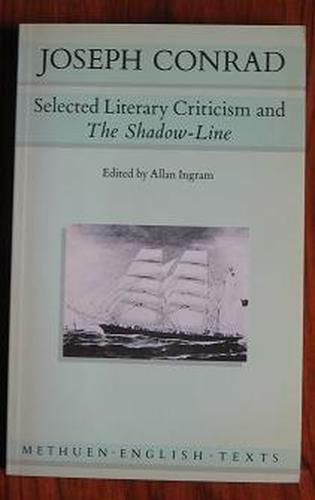 Also includes critical commentary on The Shadow-Line.